Sub-Zero is one of the most well known brand names on the market when it comes to kitchen appliances. 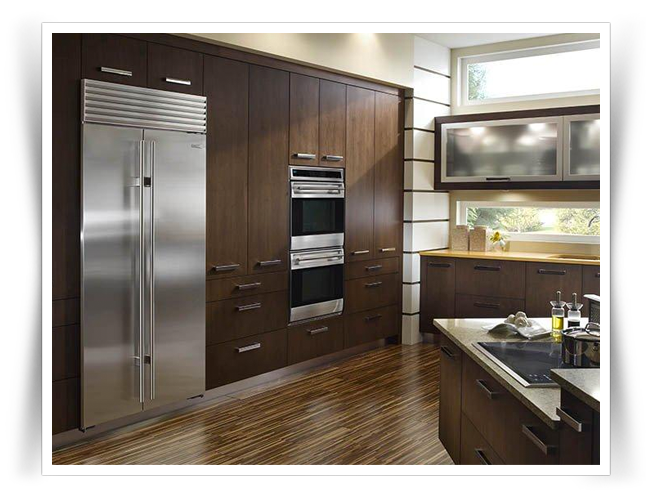 From stainless steel refrigerators to double decker ovens, this brand makes sure to set you up with the highest quality appliances all presented in a sleek look. Sub-Zero appliances have been evolving for almost 70 years, meaning that they are always providing you with the most efficient, and innovative appliances for your kitchen. 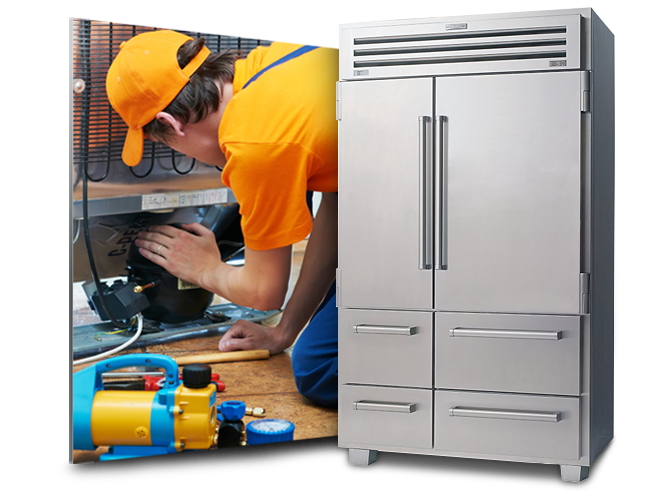 The technicians at Appliance Repair Services have experience with Sub-Zero refrigerator repair as well as various other appliance repairs with the Sub-Zero brand. 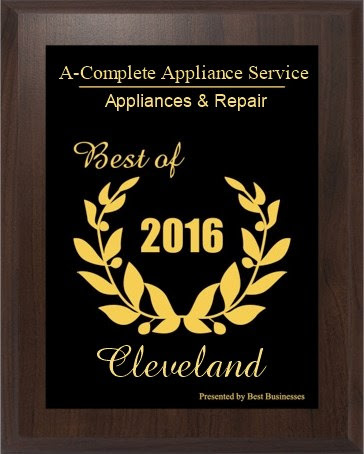 While we have completed plenty of repairs for Sub-Zero appliances, there are many times that we simply go to perform routine maintenance in order to ensure that your appliances continue to work as intended and prolong the life of your appliance. Are You Considering Sub-Zero Appliances? If you’re checking the market for new appliances to install in your kitchen, Sub-Zero appliances are a great option. This brand is one of the leaders when it comes to quality, high-end food preservation systems. Their appliances include refrigerators, freezers, wine coolers, coffee systems, warming drawers and more. Each of their appliances is made with efficiency and the goal to provide high-quality results. You can count on these appliances to provide your kitchen with a luxurious look while easily fitting into your home. 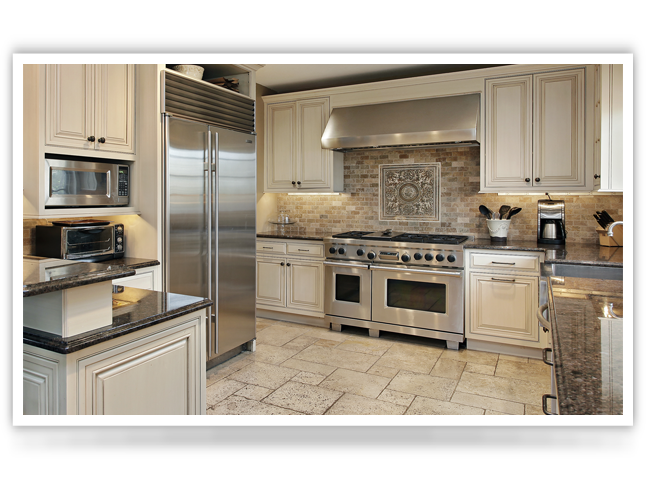 Our team of expert appliance technicians deliver quality appliance repair services to all Sub-Zero service calls. You can count on guaranteed service satisfaction when working with us. Call to book an appointment with one of our technicians today.